Pvt. Marvin E. Murphy, son of Mr. and Mrs. John S. Murphy, attended school in Tipton. 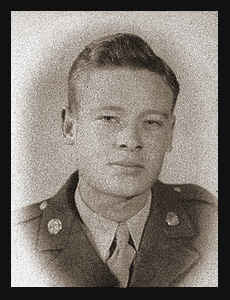 Entered Army in Dec., 1944, trained in Camp Hood, Texas; served in the Philippines; is now on duty in japan.